First Lamb Shabu has emerged from behind the plywood at 218 E. 14th St. between Second Avenue and Third Avenue. 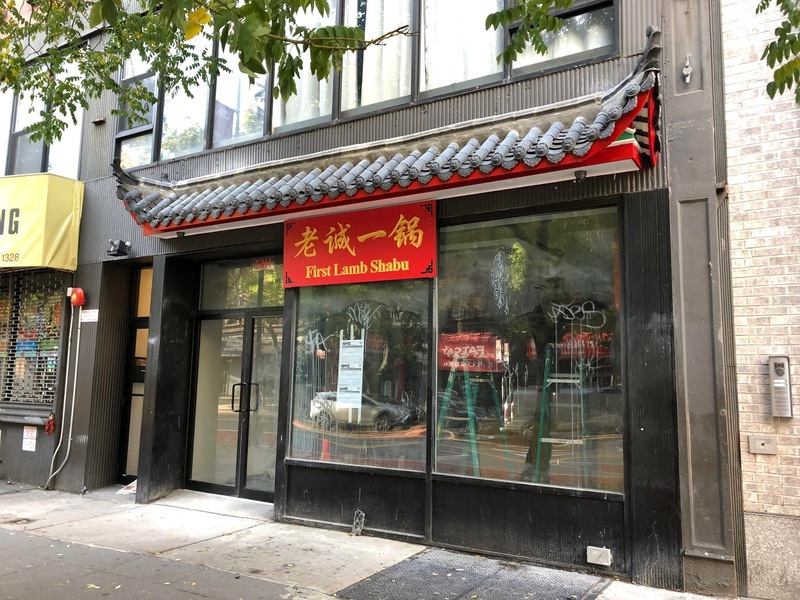 As previously reported, this will be the first Manhattan outpost for the Beijing-based hot pot chain with more than 300 locations in China. No official word on an opening date just yet.